Installed in 1929, and lovingly restored in 2001, the Welte-Tripp organ at Church of the Covenant is a masterpiece in the American Symphonic Organ tradition. 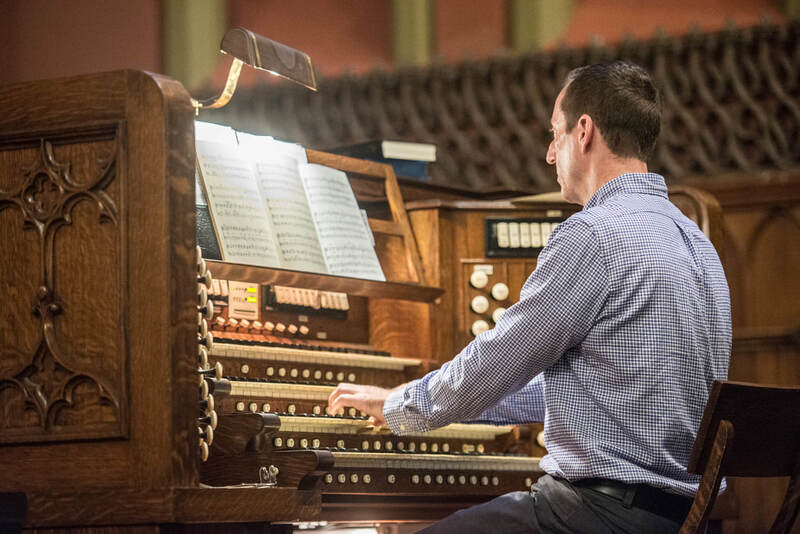 With 3,530 pipes designed to imitate an array of instruments, ranging from the harp to the French horn, this organ is especially well-suited for orchestral transcriptions which were so popular during the early part of the 20th century. (Imagine Saint-Saëns’ Danse Macabre or Wagner’s Prelude to Tristan und Isolde, played on the pipe organ...) An eclectic repertoire is typical for Church of the Covenant where, on any given Sunday, you might hear the music of Messiaen and Michael Jackson, or Bob Marley and Bach. Our Minister of Music, Tom Handel is also on the faculty of New England Conservatory (NEC). You can read more about his work at NEC by clicking here. For more information on the Welte-Tripp organ, contact Minister of Music Tom Handel.